BDL903 series cast chain plate resistance furnace absorbing foreign advanced automatic production line of fumace type, the successful implementation localization, match on computer control system make it more advanced and completeness. Application: Widely used for the bright heat-treatment of batches of various mechanical parts. 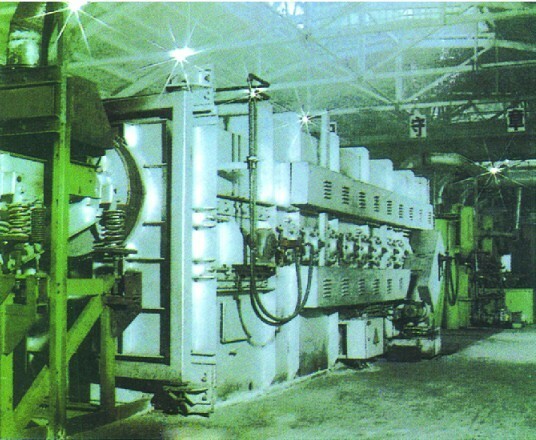 Features: advanced control, long life of cast-link belt higher automation, less thermal losses.